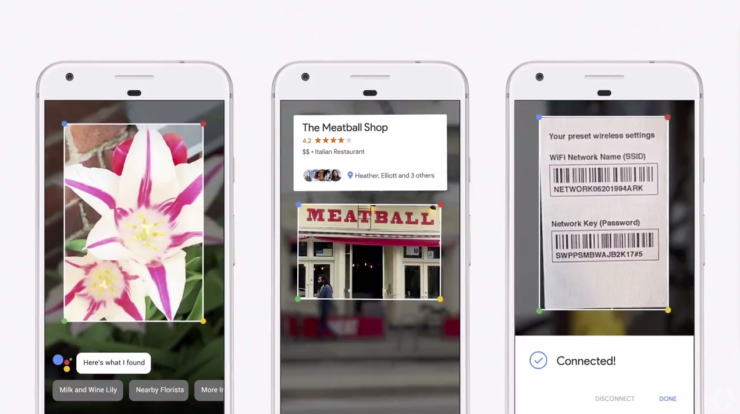 Google announced its revolutionary Google Lens feature in May 2017. This feature employs machine learning and image recognition to recognize objects and scenes. According to some posts by some Reddit users, the feature now seems to be rolling out to the Pixel 2 and Pixel 2 XL phones. 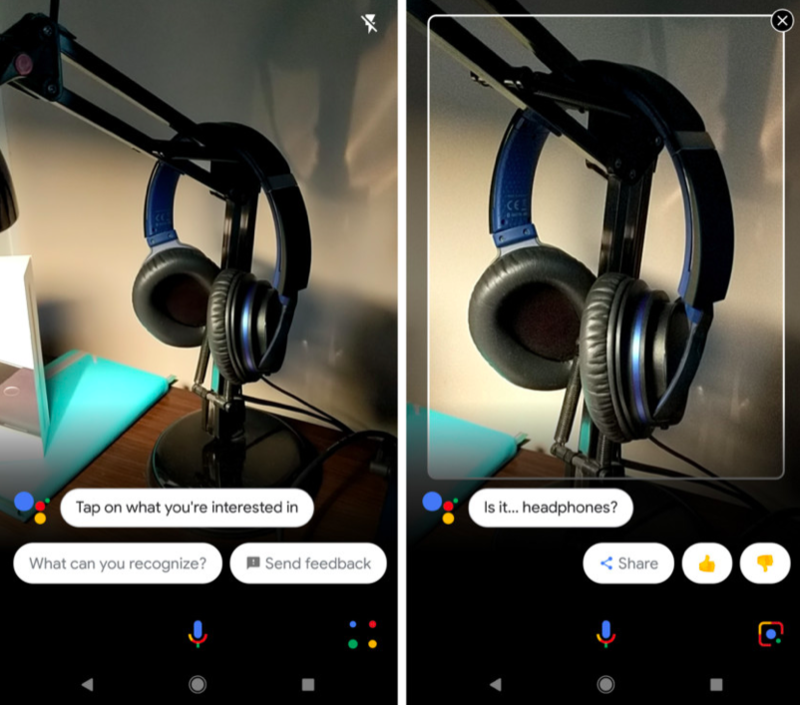 Earlier, users who rooted their Android devices were able to enable Google Lens feature in the Assistant app. However, now Google seems to have started the official rollout of the feature. The tech giant has not made the announcement regarding the deployment yet. For the Pixel 2 and Pixel 2 XL users, the latest update brings the Lens in Assistant, which means that they can now check the feature with the Assistant. Check out the bottom right corner of the screen, in the screenshot below. The Lens feature has evolved over time and users can make most out of it by pointing their camera at real-world objects such as maps, things, images, and more to get instant information without the need to search on Google separately. According to a report from Android Authority, with the help of the Lens feature, the Assistant app also offers information on saved images or screenshots. It’s worth noting that the Google Lens feature is limited to the Pixel devices for now. Yes, Google does have plans to extend the functionality to other non-Pixel devices with the Assistant. However, but they will have to wait a little longer to enjoy the Lens feature. The Reddit user, DHatch207 noted that his Google app was on version 7.15.22.21.arm64, but even after the added functionality of Google Lens, the version number remained unchanged. It means that Lens feature was added as a server-side change. DHatch207 wrote on Reddit, “Running 8.1 beta on OG 5in Pixel, Google lens showed up inside of the Google assistant. No need to take a picture to use it, it popped up with it’s own viewfinder.” While other users have stated that Google Lens in Assistant is still in a “Preview” state. What’s your take on Google Lens? Let us know in the comments section below.